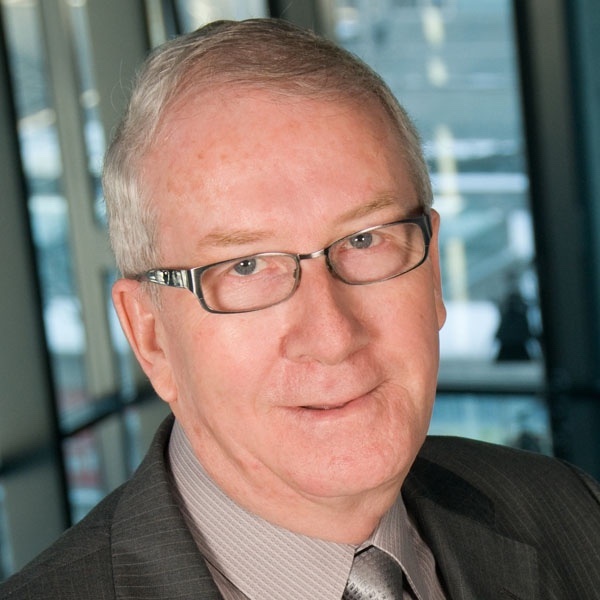 Dr. Hindmarsh was appointed Executive Director of the Canadian Council for Accreditation of Pharmacy Programs in 2010. He is currently Dean Emeritus of the Leslie Dan Faculty of Pharmcy at the University of Toronto. He served as Dean at the University of Toronto for 11 years from 1998-2009. Previous he was Dean of Pharmacy at the University of..